Apple Music is one of the top music streaming services and it has a huge role in the firm's profit. But users are facing some issue with the iPhone music. They are complaining that their iPhone music keeps pausing and skipping. Well, in order to solve this issue, we have brought some of the solutions. There are many solutions to solve this issue. 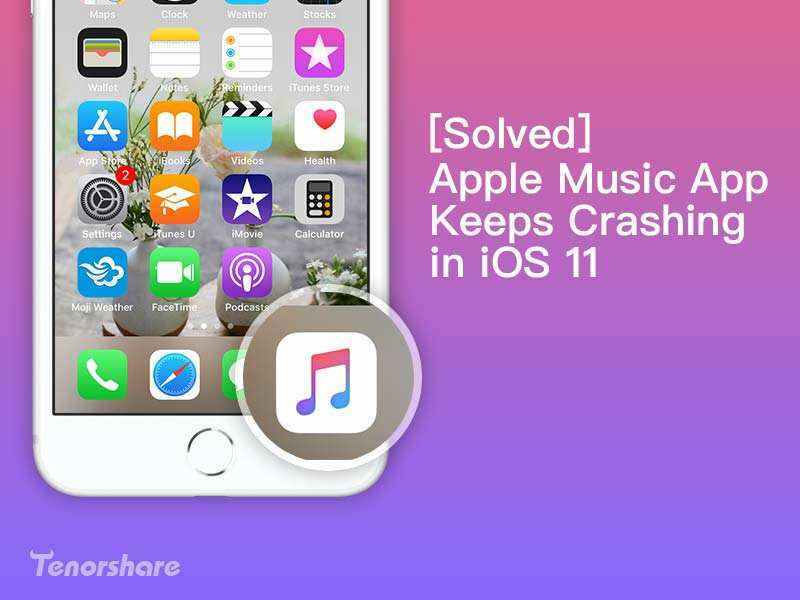 And today we will be having a look at some of the possible solutions that have the capability to solve the issue if your iPhone music player skips songs. Restarting your iPhone might have some effect on the issue. If the issue is due to some software glitches, restarting may assist solve the error. Here is a step-by-step guide on how you can solve iOS 11.4 audio skipping issue. You can also put your hands on force restarting your device if a normal restart won't work. 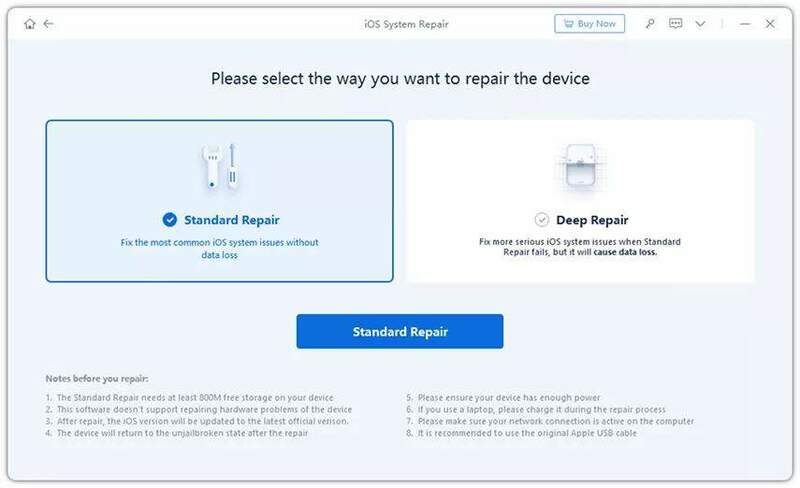 All you need to do is follow the steps to force restart your device and solve the issue. Step 1: If you are using iPhone 6s or earlier model, then long press the sleep button and the Home button at the same time. Do this until the screen goes blank and the Apple logo appears. As soon as the Apple logo comes into view, release the buttons. Step 2: If you are using iPhone 7 or 7 Plus, then long press the sleep button and the Volume Down button at the same time. Do this until the screen goes blank and the Apple logo appears. As soon as the Apple logo comes into view, release the buttons. Step 3: If you are using iPhone 8/8 Plus/X, then press the volume Up button and then Volume Down button. Now long press the sleep button until the screen goes blank and the Apple logo appears. As soon as the Apple logo comes into view, release the buttons. Sometimes restoring the iPhone might solve the issue. The only drawback using this method is loss of data. Hence, most of the users hesitate using this solution. Here is a step-by-step guide on how you can restore your iPhone using iTunes and solve the issue. Step 3: Select Restore and wait for the process to end. Finally, when none of the above solution comes handy, you can use Tenorshare ReiBoot to solve the issue. This software is the final destination for all the users that are looking to solve their iPhone problem. Moreover, the tool offers single click solution to every issue thus making it simple to use. Here is the step-by-step guide on how you can fix the issue by using this software. Step 1: Install and run the Tenorshare ReiBoot. Connect your device to the computer using a USB cable and click on "Fix All iOS Stuck" alternative. Step 2: Now click on "Fix Now" option as per your current version of iOS to get started. Step 3: Download the firmware package online by clicking on "Download." This will start the installation of the package. Step 4: When the download is completed, select "Start Repair" option to start the recovery of your device. Once the process is ended, you iPhone will have the latest official iOS installed with all the issues vanished. 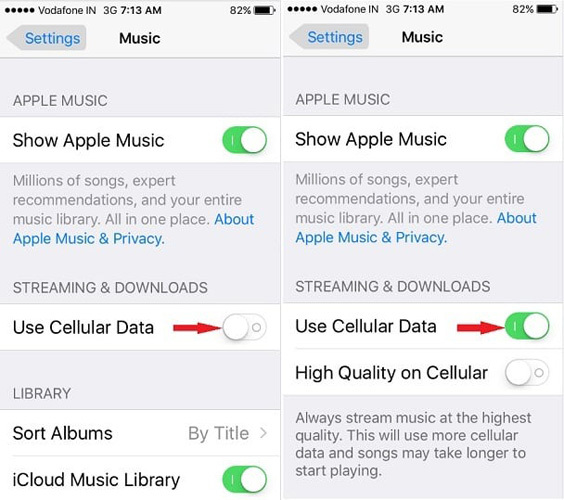 In a nutshell, you had a look on the top 4 solutions that will help you solve iPhone music player skip forward issue. We began by restarting your iPhone normally to solve the issue. You can also force restart your device to solve the issue. One more solution that we saw was restriping your iPhone. This might also a have positive affect in solving the issue. Lastly, if all the solutions fail to work, you can always depend on Tenorshare ReiBoot. This will definitely solve your issue. In the end, we would like you to offer your valuable feedback on this article. You can do this by commenting below. You can also write to us any other solution that you are aware of.